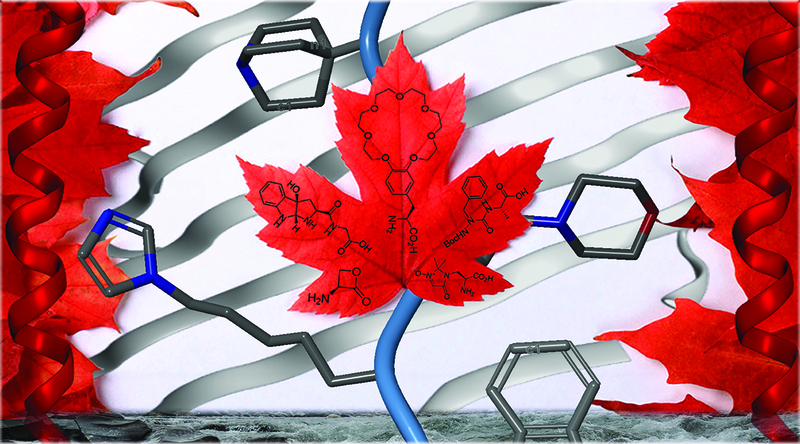 The latest peptide research taking place in Canada is brought together in a special issue of Peptide Science. The issue is free to read during 2019. 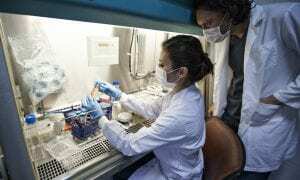 As Guest Editor and Editorial Board member of Peptide Science, Professor William D. Lubell (Université de Montréal) highlights in his Editorial, the many notable achievements that have been made by Canadian researchers in the field of peptide research since the Nobel-prize-winning discovery of the peptide hormone insulin in pancreatic extracts of dogs at the University of Toronto in 1921 by Frederick Banting and Charles H. Best. 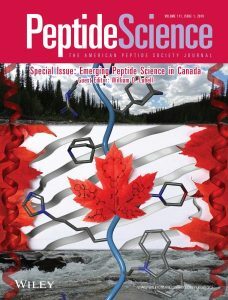 In this special issue, it is evident that activity in this field in Canada remains innovative, showcasing state-of-the-art findings on topics including G protein-couple receptor ligands for potential therapeutic applications, conjugate and crosslinking chemistry for treatment of antibiotic resistant bacteria, and novel solid-phase approaches to make libraries of peptide analogues. Recent highlights in the field are collated in eight compact Review articles, also featured in this special issue. We hope that you enjoy this issue of Peptide Science on emerging peptide science in Canada, and that it inspires future exciting endeavors in peptide research.